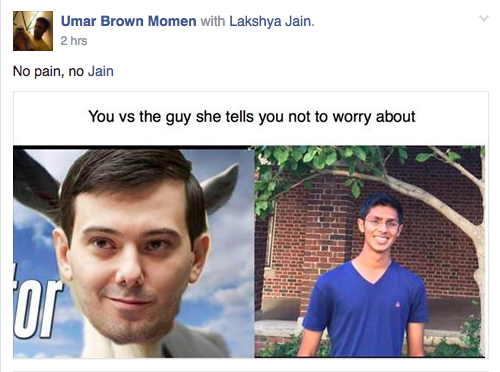 UC Berkeley’s famous meme page, UC Berkeley Memes for Edgy Teens, was re-named “Martin Shkreli Shitposting” today after the former CEO of Retrophin and Turing Pharmaceuticals randomly joined the page. 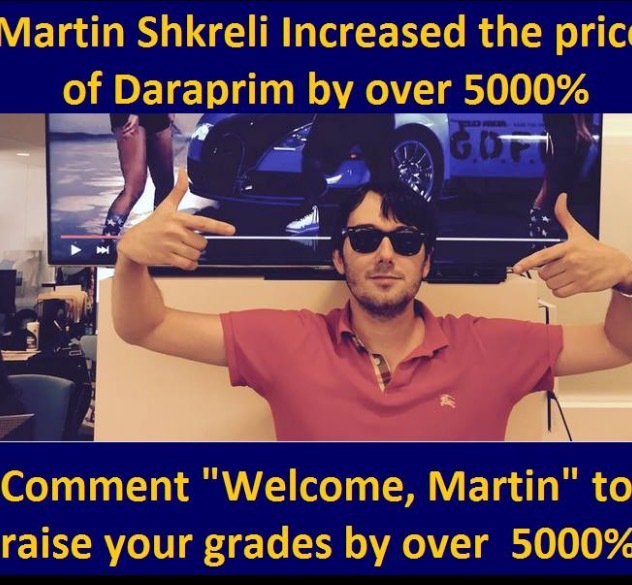 In September 2015, Martin became the “most hated man in America” after Turing drastically raised the prices of its drug Daraprim. Later, in December 2015, he was arrested by the FBI for federal charges of securities fraud. 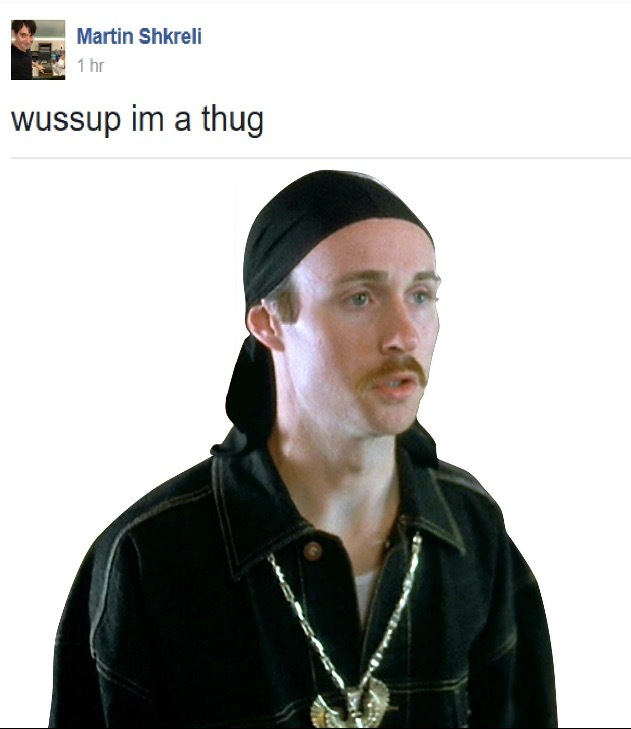 Martin posted memes to the page himself but also got roasted by its members. 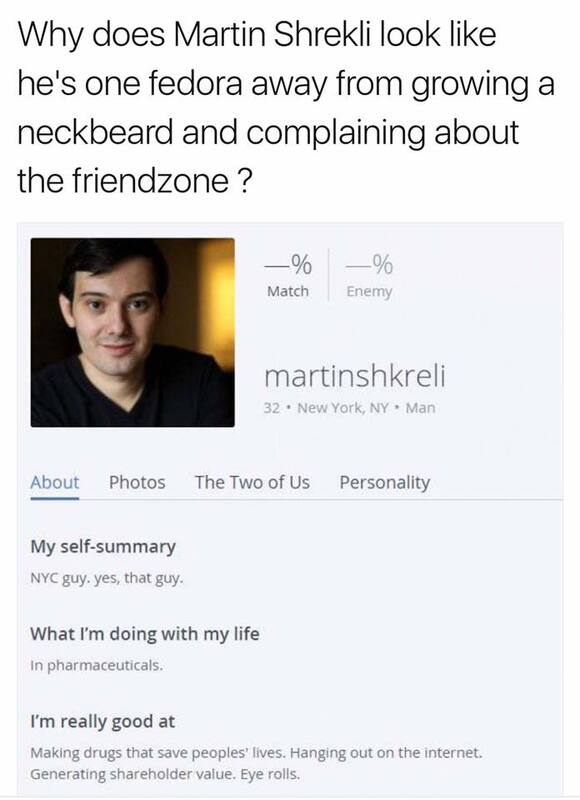 Sadly, at approximately 1:00 p.m. today, the new guest and star of the meme page left, leaving admin of the page Albert Castro no choice but to rename the page “RIP in piece Martin Shrkeli (1983-2017)”.